We invite you to watch the full interview, in which Ryan and John go on to discuss amplifying human productivity with AI, combining AI with robotic process automation, and much more. 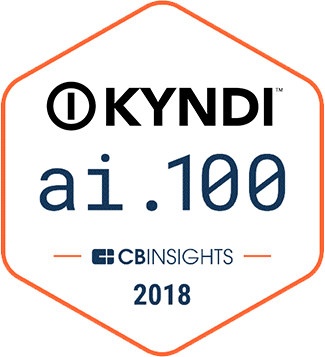 Kyndi is building the first Explainable AI™ platform for government, financial services, and life sciences. We believe that to realize the full potential of artificial intelligence you must be able to understand the reasoning behind a system’s conclusions and results. We invite you to contact us to learn more about Explainable AI™, and subscribe to our blog below. You can also connect with us on Twitter and LinkedIn.